Vannamin is an ideal true organic mineral nutrition, providing bioavailable natural minerals to the animal body. 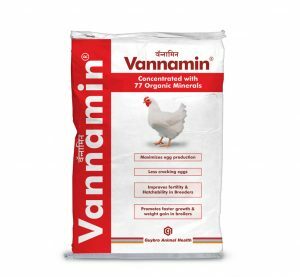 Vannamin can be used in meat purpose as well as egg purpose birds to improve feed efficiency and supply essential mineral nutrition to high producing birds. It provides 77 + completely natural organic form of minerals in one solution. 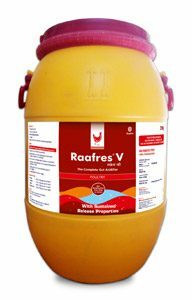 Raafres V is our premium established organic acid acidifier, first of its type in India to be launched. 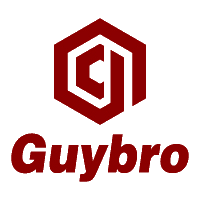 It has been a hallmark product of Guybro since inception. It contains sustained release properties of five organic acids with benefits of mannan oligosaccharide, beta-glucan and oregano essential oil. Raafres V complete acidification from crop to cloaca and beyond caters to improved productivity and livability. 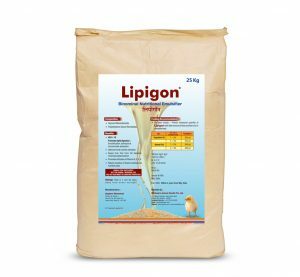 Lipigon is a binominal non-ionic emulsifier having a high HLB value i.e 18. It aids in emulsification and absorption of fat adding value to nutrition. Fat provides maximum energy and Lipigon ensures absorption and energy utilisation to be converted into marketable produce. Lipigon promotes stable emulsion of oil in water. It can be used safely in feed formulations or reformulated diets. Complete antioxidant for compound feeds and feed ingredients. Oxigon maintains quality and freshness of all materials like fats, vegetable oils, fish and liver oil, vitamins, flavors, pigments, minerals and other ingredients which go in the formulation of compound feeds. 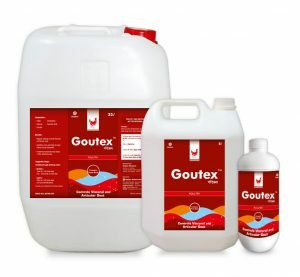 Goutex gives freedom from gout and restores production performance of poultry. It is widely accepted as a preventative as well as a treatment option. It contains salts, acids and energy value that stops mortality within a week. Goutex reverses lesions seen on gout affected flock. Goutex can be used as a preventative as well as treatment option. Turbosil is an effective mould inhibitor, toxin binder and anticaking agent. Activated calcium montmorillonite treated with selected organic acids are components of Turbosil. Turbosil possesses superior mycotoxin binding characteristics due to good pH stability. It has an adequate CEC with ideal pore size to make it a preferred toxin binder of choice. It binds to a broad range of mycotoxins, polar and non-polar both. Liiteron Plus is a litter conditioner for healthy litter. It is necessary to maintain clean litter as it has effects on the health of bird. Liiteron controls emission of ammonia and other detrimental gases. Liiteron is effective against vast range of bacteria, fungi and parasites. 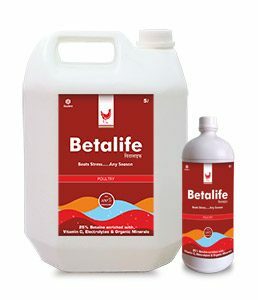 Betalife is a combination of natural betaine and high density energy supplying nutrients along with menthol which acts as a potent anti-stressor. It provides necessary nutrition through drinking water during periods of stress and low feed consumption.Betalife contains menthol which is a potent relaxant and supplements a cooling effect during peak heat stress periods. It keeps the birds healthy and productive during off feed seasons by providing an easy, nutrient rich source of dietary energy. Provides instant source of energy and nutrient. Helps birds regain profitable production faster. Sac-o-Clear is a natural essential oil combination to prevent respiratory disease in poultry. It is a combination of stabilized hydrophilized components that provide soothing effect to the inflamed respiratory tract during disease. Sac-o-Clear prevents ILT and stress associated respiratory distress by promoting cilia movements and reducing hyper-secretive mucin secretion by the goblet cells. It optimises the tidal volume because of it volatile components by reducing tracheal narrowing during disease. Improved resistance to seasonal and diurnal temperature fluctuations. Zaracid double strength is a sustained release formulation that contains benefits of Butyric acid with other organic acids. It also contains mannan oligosaccharide, beta-glucans, and Oregano essential oil. Butyrates are the preferred energy source for intestinal epithelial cells. Acidisole is a water hygiene product. It cleans and disinfects drinking water, protects birds from unseen pathogens. Acidisole is a well balanced and highly concentrated mixture of organic acids. Antimicrobial activity in drinking water is through reduction of pH. Due to its balanced formulation, it contributes to a quick pH drop of the drinking water, resulting in a strong sanitizing effect and economical application. Liiteron is a litter conditioner for healthy litter. It is necessary to maintain clean litter as it has effects on the health of bird. Liiteron controls emission of ammonia and other detrimental gases. Liiteron is effective against vast range of bacteria, fungi and parasites. It is a highly acidic product that keeps litter acidified. Toxicurb curbs the multiple ranges of mycotoxins. It is a synergistic blend of HSCAS treated with organic acids with MOS and beta-glucans. Toxicurb curbs a broad range of mycotoxins, polar as well as non-polar mycotoxins. The organic acid-treated HSCAS ensures an acidic pH for toxin binding. Toxicurb Forte is a premium toxin binder treated with a synergistic blend of organic acids with MOS and beta-glucan. 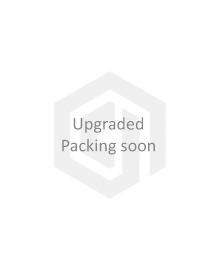 It contains activated HSCAS and organic acid-treated HSCAS. It is a potent mold inhibitor with broad-spectrum activity. Activates liver with X-tra Performance. AXN-Liv protects,detoxifies,stimulates and activates liver. Ravical is an economic product with a balanced ratio of Calcium and Phosphorus with benefits of Vitamin D3 and Vitamin B12. Gromin V consists of 3 amino acids with 8 minerals. It is a powerful anti-stress formulation that can help animal tackle periods of stress. It helps animal to increase feed intake and fulfil unmet nutrient requirements. Uniformity in performance of flock can be achieved by amino acids and protected minerals in Gromin V.